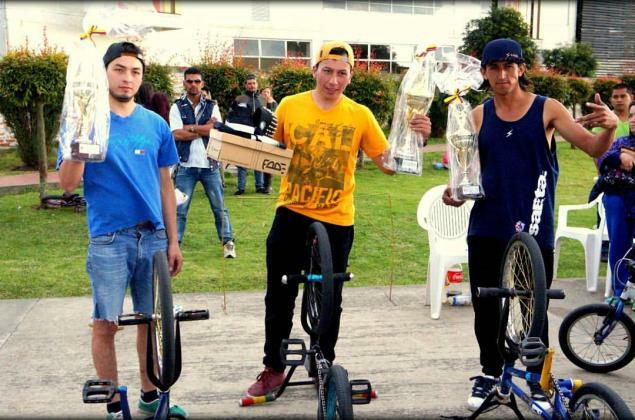 The Funbike Day took place last weekend in Funza, Colombia. Congratulations to Isaias Beltran on his victory! Do you know about upcoming events in Colombia? Let us know: submit an event.